Hiding a pill or mixing liquid in with something that has a strong smell and is really enticing can work. The strong smell masks any smell the pill might have. If you feed wet food daily, try a different flavour or something that they don’t get every day so it seems like a special treat. Try encasing the pill in some highly palatable food, perhaps a piece of chicken or some peanut butter. Hot dog pieces are good too. Using a chopstick, make an indent in a piece of hotdog in which to hide the pill. Cubes of corned beef or cheese are also worth a try. If you have more than one dog in the house, get a bunch of soft treats, and hide the pill in one and put that one, along with a few more treats in one hand. In the other hand, feed some treats to the other dog. 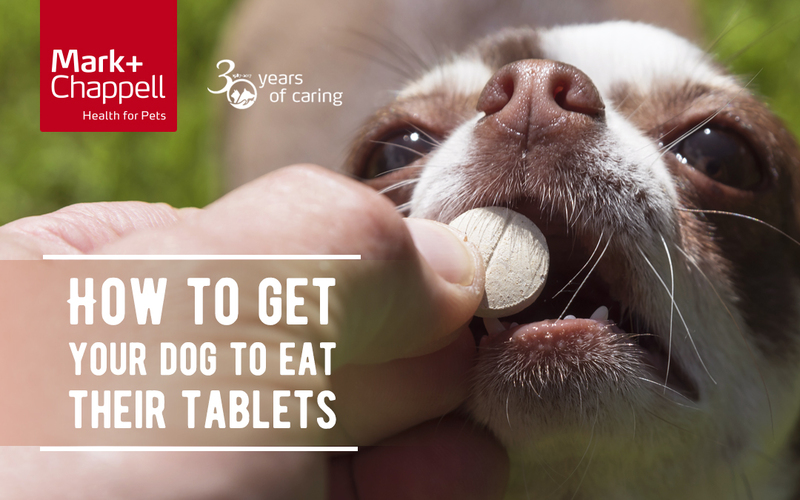 Then give the dog that needs the meds the treats with the pills. Most dogs will eat quicker in the presences of other dogs, usually without really thinking about it too much. Using the same type of treats from above, toss your dog the treats so he has to catch them. Give him a couple then throw the one with the med. For most dogs, their mind is on the game at this point, and not whether or not the treat has medication in it. Throwing the treats fairly quickly – so your dog has to eat quickly to be ready to catch the next one – can also help. Another good time to try and get a dog to eat a medication-filled treat is when they are thinking about something else. Try giving your dog the treat while on a walk or during a car ride, mixed in with his training treats, etc. The more distracted your dog is the more likely they will be to eat the treat. 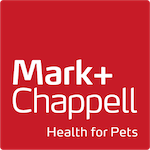 Hope our tips help and you have success with getting your pooch to take their medicine!